Rain ♥ Kim Tae Hee Spotted On A Romantic New Year Date! Couple Rain and Kim Tae Hee are spotted greeting the first sunrise of the new year together setting a very romantic atmosphere. 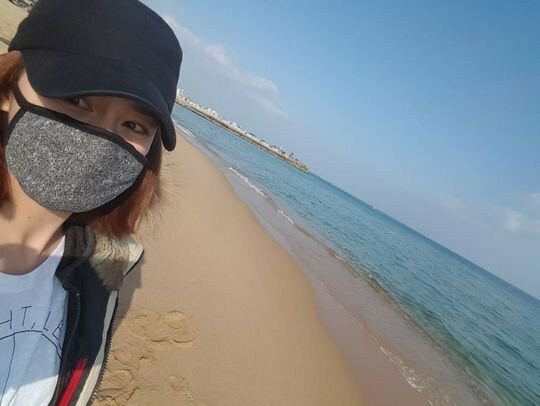 "“Sokcho sea~ It was a very warm and beautiful …! 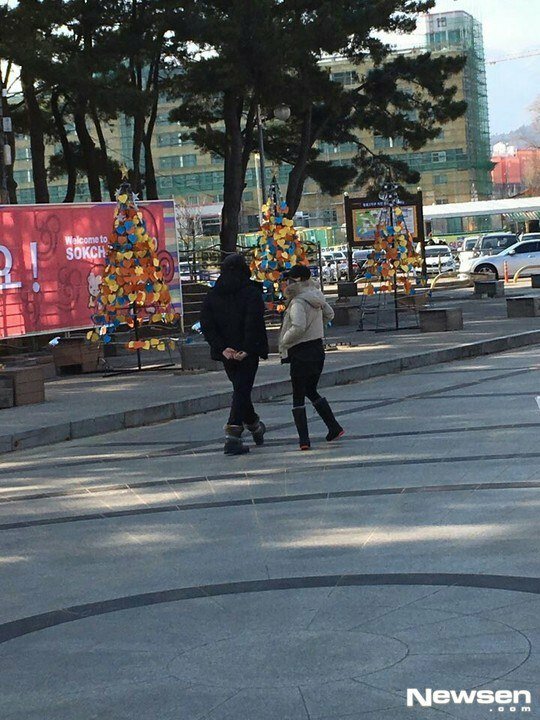 Happy happy new year everyone^^♡” Meanwhile, the photo of the couple was taken nearby Sokcho sea. 10 Sexiest Pictures Of Kim Tae Hee!